Streetsblog: What was the impetus for this organization? Robin Chase: All these new urban mobility options … are causing a huge disruption in the sector. Everything is in flux. It’s causing cities and the people who live in them to have to rethink what the status quo looks like. We haven’t felt such disruption in 100 years. We have this unique moment to rethink what our priorities are. Cars and parked cars and car taxation and car regulation … all of that is so built into the status quo that people can’t see it. They can’t envision what an alternative world would look like. We as an urban mobility field, as an entire planet, need to get on the same page about where we are going. NUMO is an effort to convene those stakeholders that share that vision together to work at a much faster pace. At the core it’s about creating joyful, sustainable and just cities. Streetsblog: What makes this organization different than the existing national transportation policy nonprofits, including the National Association of City Transportation Officials or Transportation for America? Chase: Those organizations have produced some great blueprints or guidelines, for complete streets, or for micro-mobility. Some of that work we want to elevate. Those groups are mostly focused on policy push. But there’s an inadequate demand pull. There’s inadequate work with people who live in cities, to make them see where there’s a future that works better for them. How do we activate them more? In many cities, there are two very loud voices: Car owners and would-be cyclists, and more specifically cycling advocates, which is a very small number. There are many, many more stakeholders and interests involved whose voices are not heard. We are going to be more focused on convening and elevating of best practices. Where are there research gaps? Where are their policy gaps that we can bring people together and help fill? We are very focused on tech-driven disruptions, including on-demand delivery. Streetsblog: Are you receiving any money from tech companies? Chase: Not right now. We’re intending to be an independent voice. Streetsblog: Can you explain the shared mobility principles a little bit more? Cities have a lot of taxation that doesn’t provide a level playing field. What are shared bike systems’ business models? One of the reasons shared bikes have a hard time making money is we’re letting cars pollute for free. We have unequal fees for all modes. We have unequal distribution of space for all modes. These principles are aspirational for every city in the world. None of us is doing a good job. Which cities are ripe? We want to be the gap filler. Where are there mayors that are champions? Were are there policy discussions? What can we do that will help it over the line? More information is available at NUMO’s website, which launched today. Disrupt car ownership, perhaps in limited cases, but disrupting car use, yes, to a far greater degree. The problem is land use. Scooters are for shorter trips. As long as cities are sprawled out, short range transportation won’t change car use. As a single occupant super-commuting driver, I support the principals. Specifically, if cities allow highway-capable cars in their neighborhoods, then a transition from highway-capable side-seated cars to highway-capable single-width cars should be strongly encouraged and supported to mitigate traffic congestion and air pollution, and increase transit desert commuting options. 40% of all trips in the US are 3 miles or less. In cities its even higher. such trolling! Bravo! Stay home! Essentially, bicycles were once thought to effectively disrupt car culture, but now it seems disruption is too dangerous because cops are too lazy to stop speeding and/or use traffic enforcement as a political weapon against the city administration. The bike crowd now want protected bike lanes. I see the same for scooters, or maybe they’ll just collide with bikes in the bike lane? Or even more probably, with pedestrians on the sidewalk pedestrian lane. Staying home works for some folks, but unfortunately I have to commute to a job, and that’s why I endorse narrow cars as the key solution for right-sizing and right-pricing city and rural transportation. 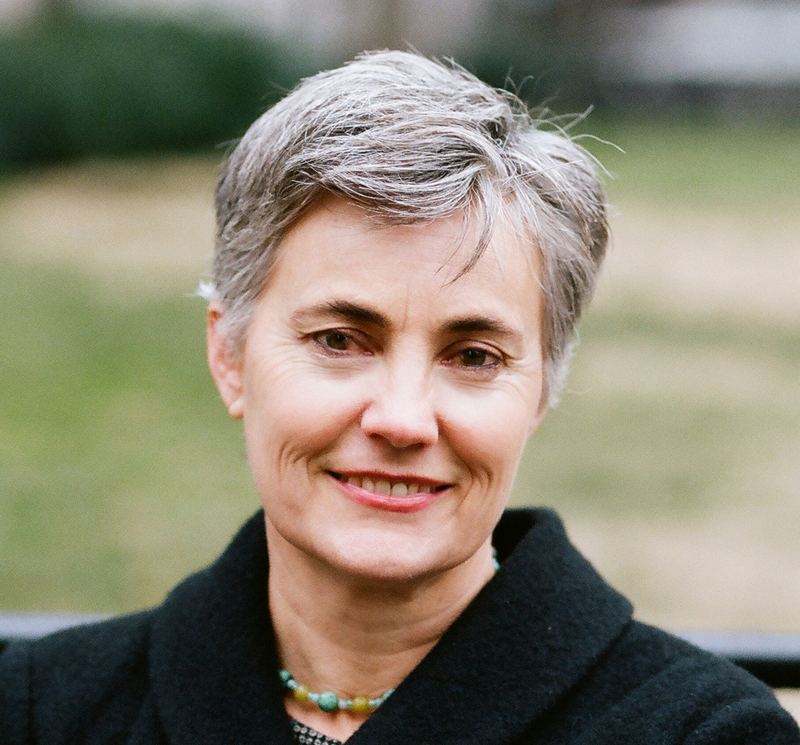 I spoke with Robin Chase at a shared mobility conference. Had I stayed home, I wouldn’t have learned that she recommended narrow lanes to a highway commission which is very much in line with the technology I endorse in my posts. I also participated in the crowd sourcing that preceded the announcement of the shared mobility principals. How are you duly invested in this topic? The Netherlands was a leader on sustainable mobility in urban areas at the Global Climate Action Summit this week in San Francisco.